I have always been fascinated and obsessed with trees. I find them incredibly intelligent beings. When we started to understand the incredible environmental advantages of trees in urban settings, it just confirmed how special and smart trees are. it’s very important to create a system where we can educate the next generation to be environmentally responsible. The idea of integrating architecture with nature has always been in the mind of architects and landscape designers. Throughout our evolutionary history we tried to combine these two concepts together. We have reached a moment in history where it is no longer necessary to sacrifice one for the other. 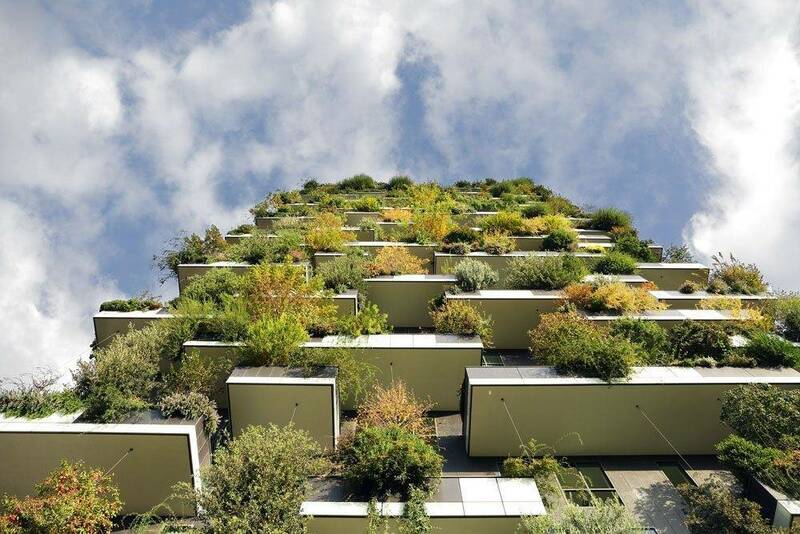 Stefano Boeri is the first architect who had the opportunity to build a residential tower covered in trees, his “Bosco Verticale” (vertical forest). 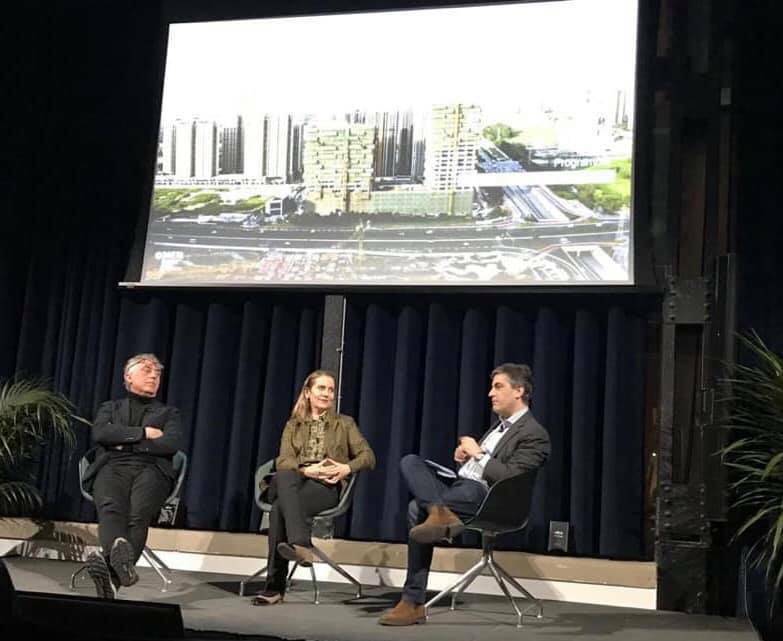 Italian architect Stefano Boeri, designer of the “Bosco Verticale” (vertical forest), and Paola Antonelli, Director of the Architecture department at the MoMA and Curator of the XXII Triennale di Milano, “Broken Nature”, talked about design and environmental issues during a panel on Smart Cities organized by Gianluca Galletto and Dawn Barber in Brooklyn’s New Lab. 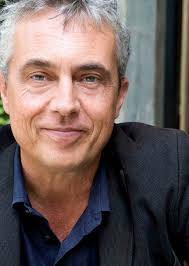 We then sat down with Boeri to discuss the building of the “forest”, the challenges he faced, his view on environmentalism and how to sensitize people. How did you manage to convince your client to of this project? 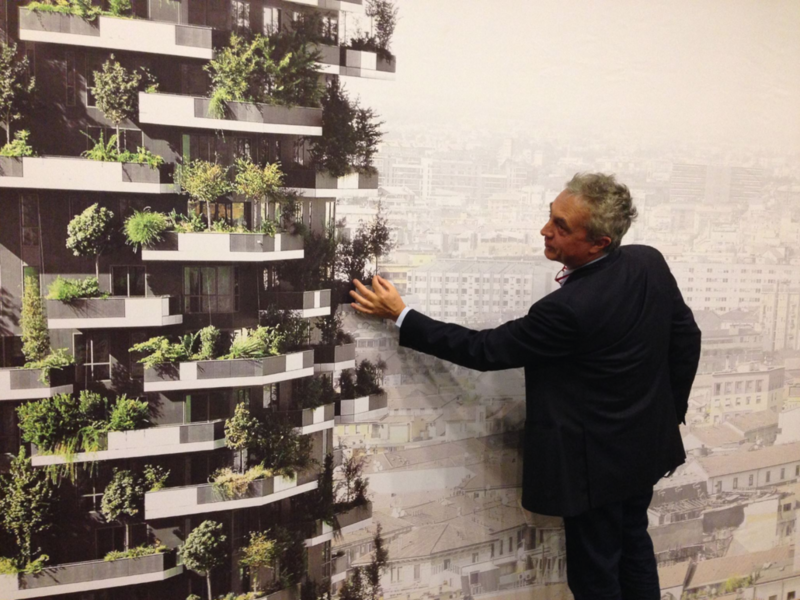 Stefano Boeri: When I was first approached by the client I wanted to build two towers in order to reduce the use of land in that particular area of Milan called Isola and I came up with the idea of creating the vertical forest. They told me I had to resolve a few issues before they could approve such a project. For instance, keep maintenance costs low, find an irrigation system that wouldn’t fail, figure out a way to build a structure that could withstand the weight of the soil at a water saturation point. In the next couple of weeks I contacted some of the best consultants specialized in different areas and came back to the client with a plan that would overcome all of the challenges. One of the biggest challenges was the wind. I had to strategically study the location and size of each tree in order to avoid its destructive power. Have you found the magical configuration that you can apply for future projects? SB: Each project is different and has its own characteristics. What rules the rhythm of the façade is the three-dimensional trajectory of the growth of the tree. Most of them are native species. In choosing the species, I had to consider problems like allergies to pollen and it was crucial to avoid trees that produce large fruits since they could potentially be very dangerous if they were to fall to the ground. 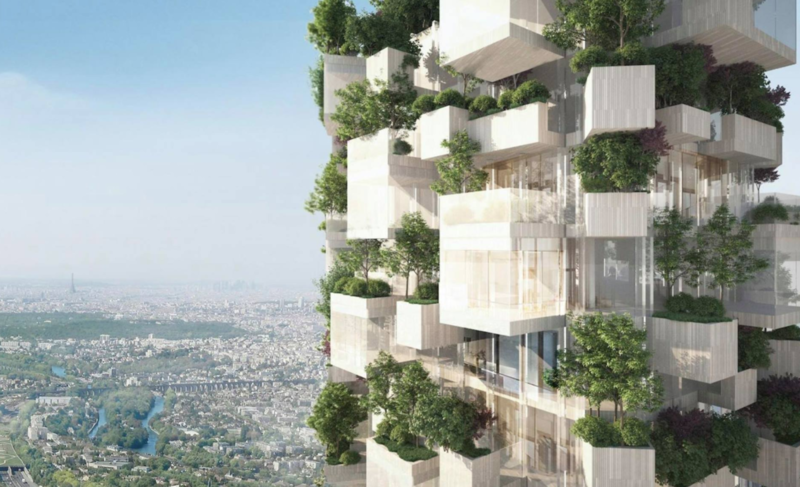 Does the presence of trees limit the height of the towers that you design? SB: No, in Beijing and in India we are designing some buildings that are well over 200 meters high. I worry more about the correct positioning of the trees on the façade. For instance, in temperate countries, where trees lose their leaves and where the sun shines low during the Fall and Winter months, we place deciduous trees on the North side of the building knowing that losing their leaves they will filter less light, while on the South side, where the intensity of the light is stronger, we have the freedom of also planting evergreen trees. 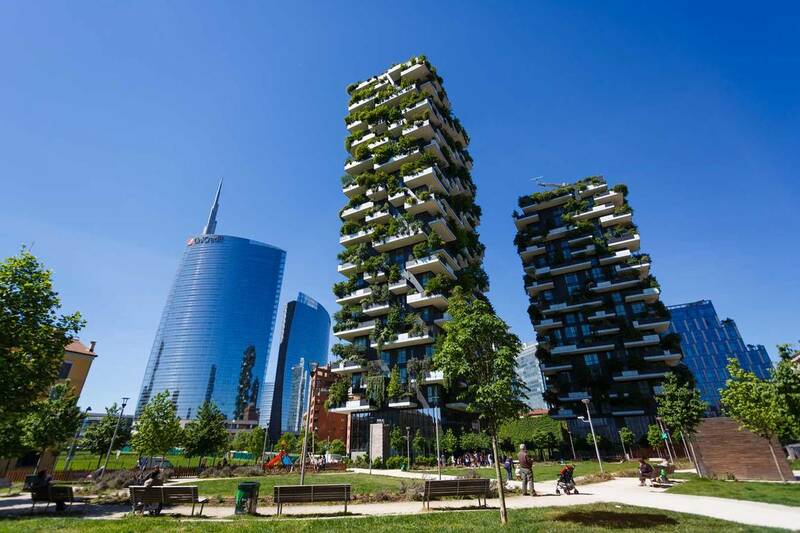 If we lived in a world where we didn’t have to deal with climate change and environmental issues caused by anthropic actions, would you have thought to design a tall building with trees? SB: I have always been fascinated and obsessed with trees. I find them incredibly intelligent beings. As Stefano Mancuso (a plant neurobiologist) said, if an alien were to come to earth to reach out to the most sophisticated form of life, capable of surviving on Earth for millions of years, they would connect with trees and not with homo sapiens. Trees have been here for millions of years and will continue to thrive even when we will not be here anymore. I always wanted to integrate trees with architecture not only because of their aesthetic or ornamental characteristics. When we started to understand the incredible environmental advantages of trees in urban settings, it just confirmed how special and smart trees are. Do you consider yourself an environmentalist? SB: Rather than an environmentalist, I am someone who is very interested in ecology. I understand that the environmental issue is associated with the way we live our lives, and we need to change our attitude in many aspects. We can’t solve the problem just by planting trees, we need to rethink transportation, our diets are also part of the issue, it’s very important to create a system where we can educate the next generation to be environmentally responsible. It’s an issue that is strongly connected to the concept of community. If you were to suggest a book to educate and sensitize people towards nature what would it be? SB: (smiling) I would recommend reading “Il Barone Rampante” (The Baron in The Trees) by Italo Calvino.